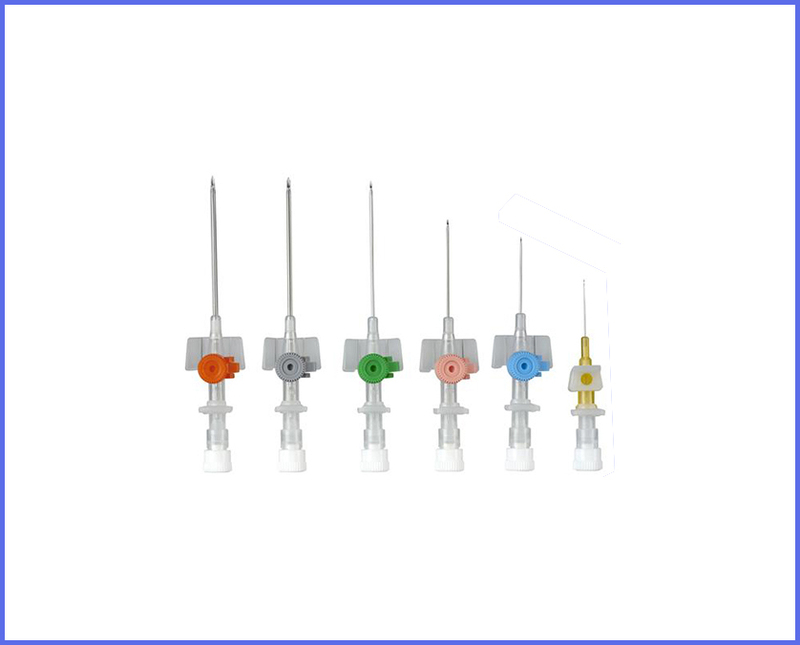 Medix has been marketing surgical disposable and devices to cater to the needs of valuable customers more effectively and efficiently with products of international quality and standard, at competitive prices. 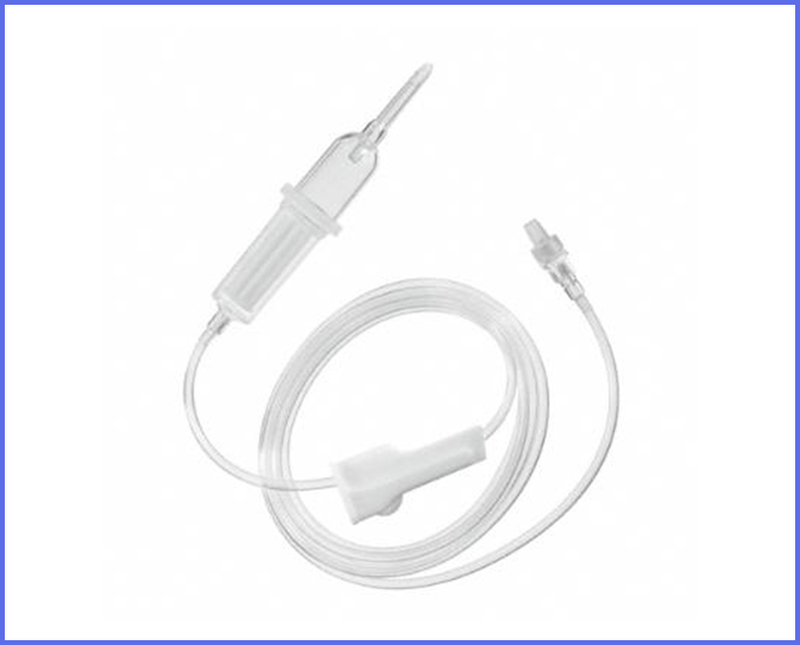 Since its foundation, Medix has achieved the reputation for supplying reliable and high quality medical devices for domestic and export market. The reason behind the company’s successful reputation and reliable products is its stringent quality control procedure which has helped us to foray into the competitive markets of Maldives, Singapore, and Dubai. 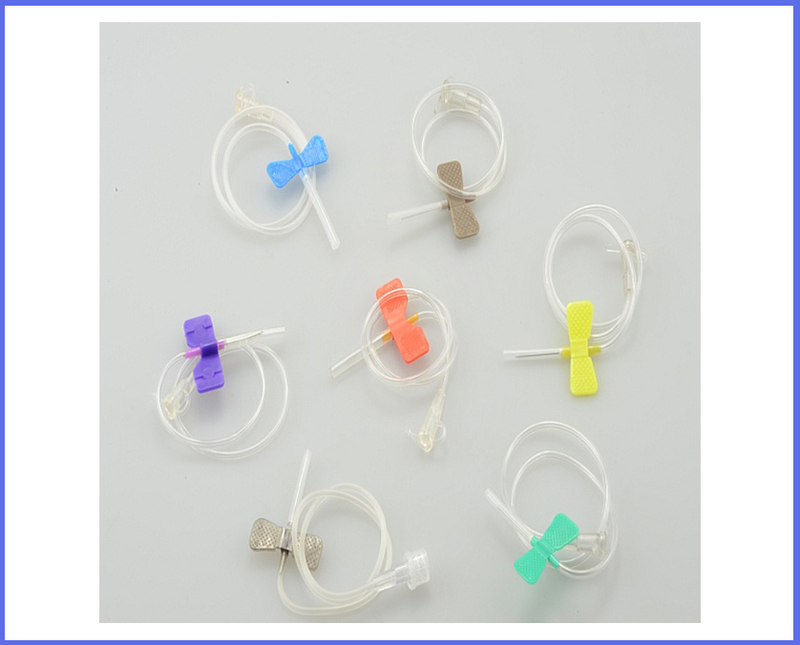 they are ultasonically sealed and are manufactured by machines, thus ensuring a high quality product at a very economical cost. 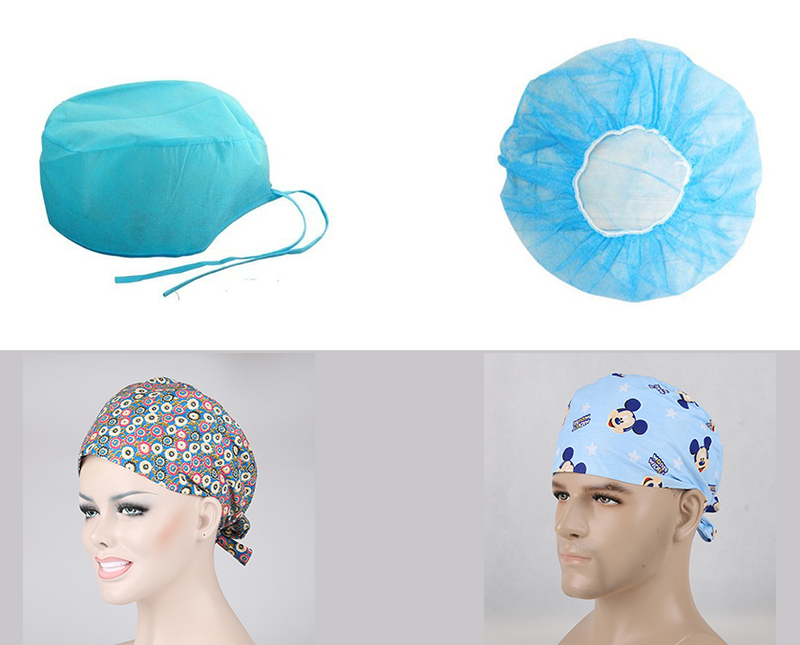 Used to protect from infection from head / hair during operations / sugeries. Available TIE / Elastic versions. 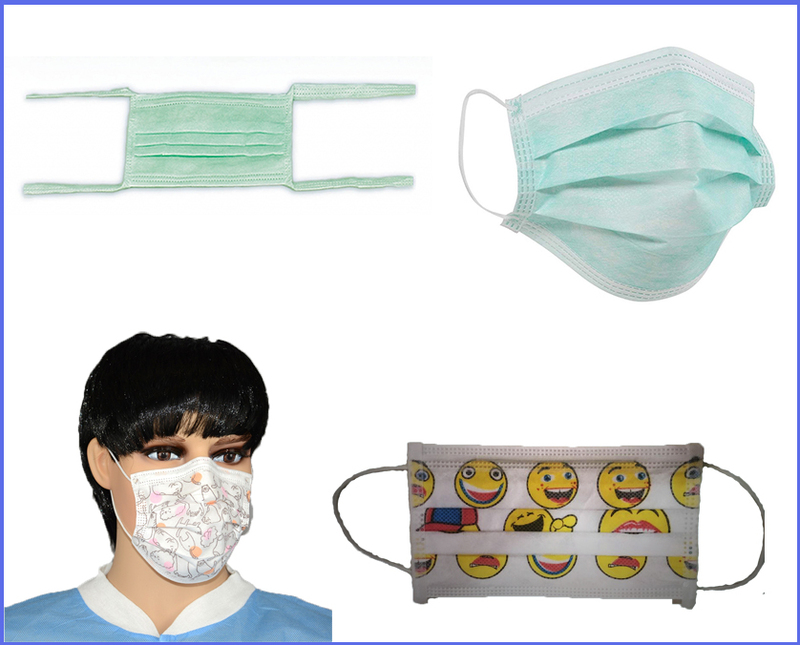 Used to protect from environmental infections. Available TIE Knot / Elastic versions. This product delivers high performance & provides high fluid and particulate barrier. It is also soft strong and low in lint. 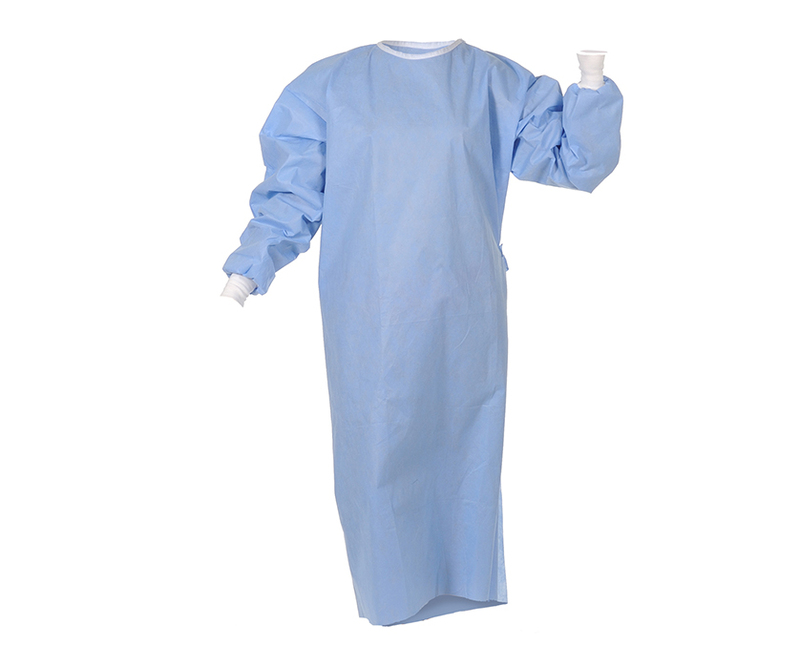 Protective examination gloves you can rely on during diagnosis, handling instruments and medical procedures. 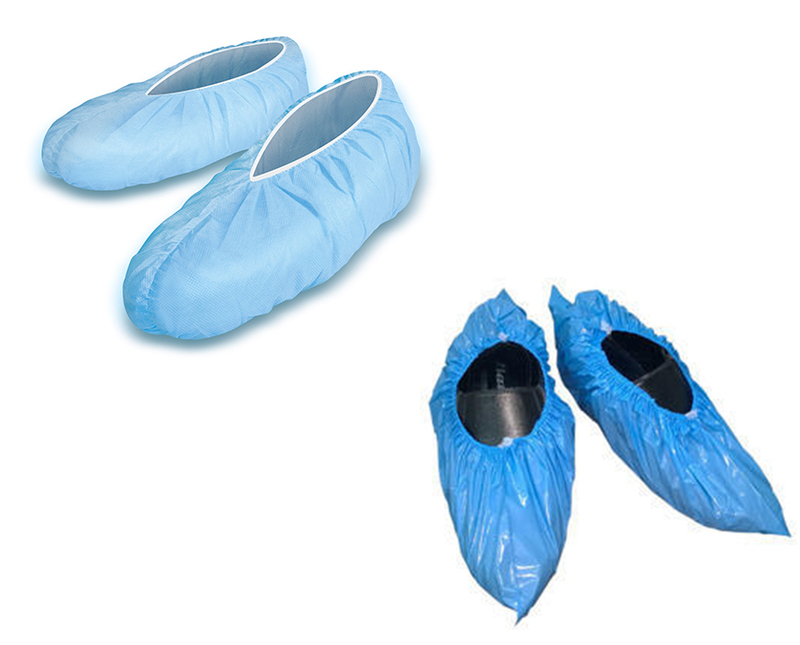 The perfect way to prevent infection from patients with contagious diseases through their body fluids or physical contact. 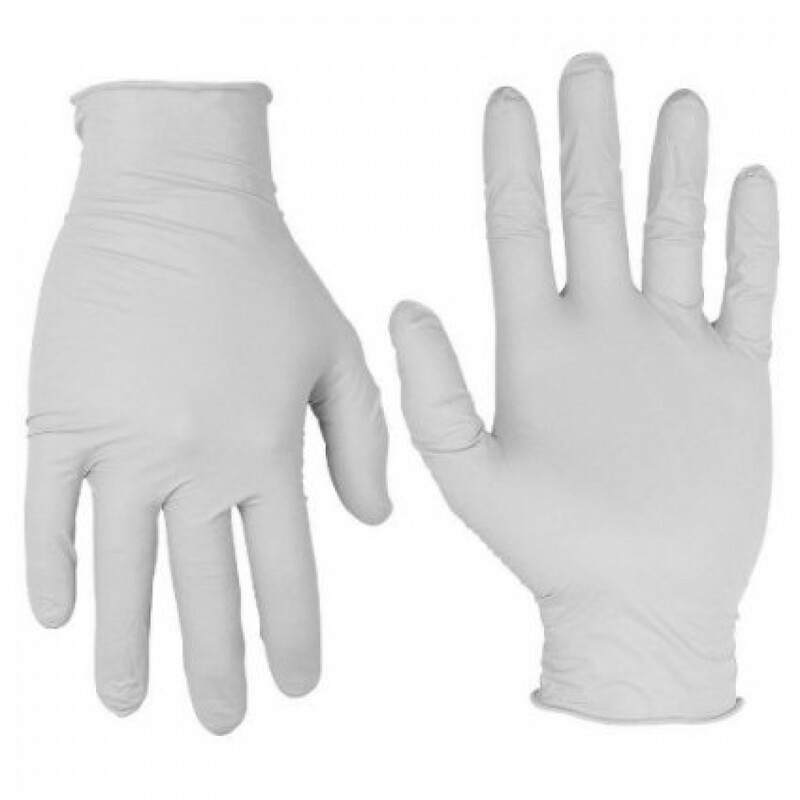 Sterile latex dual surgical gloves. Sterilized by ETO. Hand Specific, Curved Finger Beaded cuff, Micro rough texured. Ethylene Oxide / Gamma as per Customer Requirement. 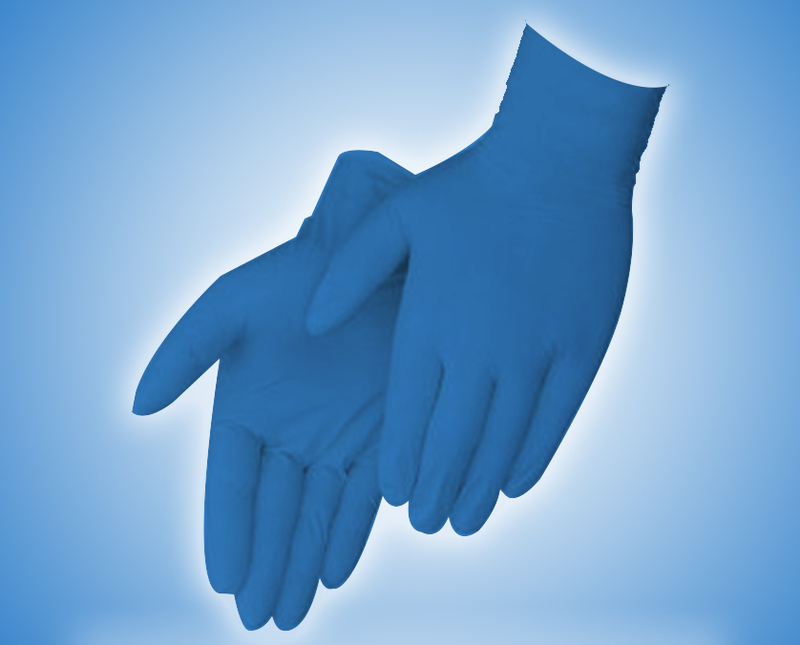 All GloveOn examination gloves meet or exceed the major international Glove Standards (i.e ASTM, ISO, EN, FDA, TGA ect.). 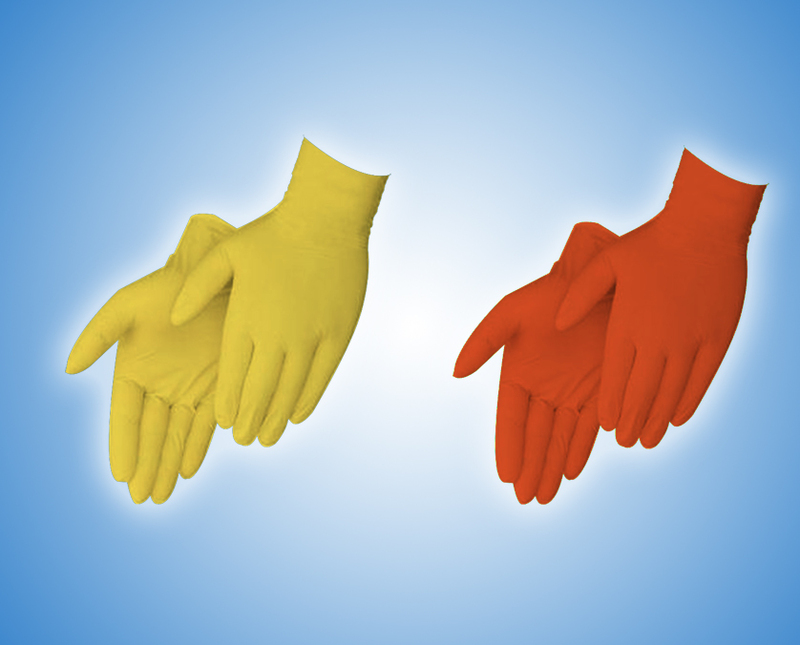 Our breakthroughs in thin nitrile glove manufacturing have contributed to the increase global use of nitrile gloves. Our nitrile gloves are the prferred choice of healthcare professionals in US and Europe as it reduces skin irritation associated with allergies. There is no protiein in nitrile gloves. As such it is free from type 1 hypersensitivity. Nitrile properties make it resistant to oil and a broad range of chemicals with better puncture resistant. its high elasticity, softness and tear resistance has resulted in winder range of use and acceptance. Our packing on requested by customers uses recycle material. Our ability to pack more glove into the packing dispenser has lowered shipping costs. we also conduct internal bio - burden test to determine the level of microorganisms on gloves. Design & Features : Hand specific, curved fingers, smooth with honey comb pattern on the palm and finger surface, beaded cuff; available in yellow, pink and blue colour. Storage : The gloves shall maintain their properties when stored in a dry condition at temperature not higher than 30°C. 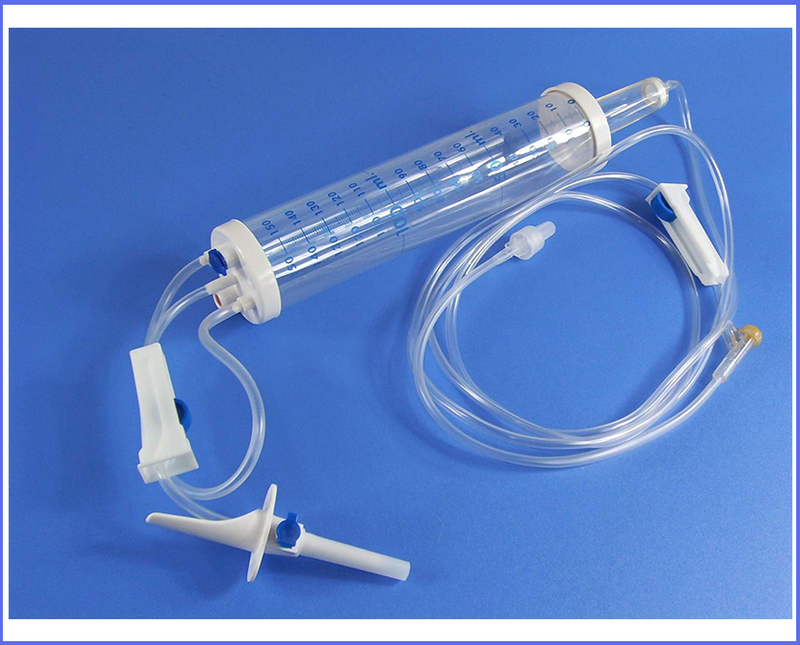 Used in sterile environment for preventing infections. 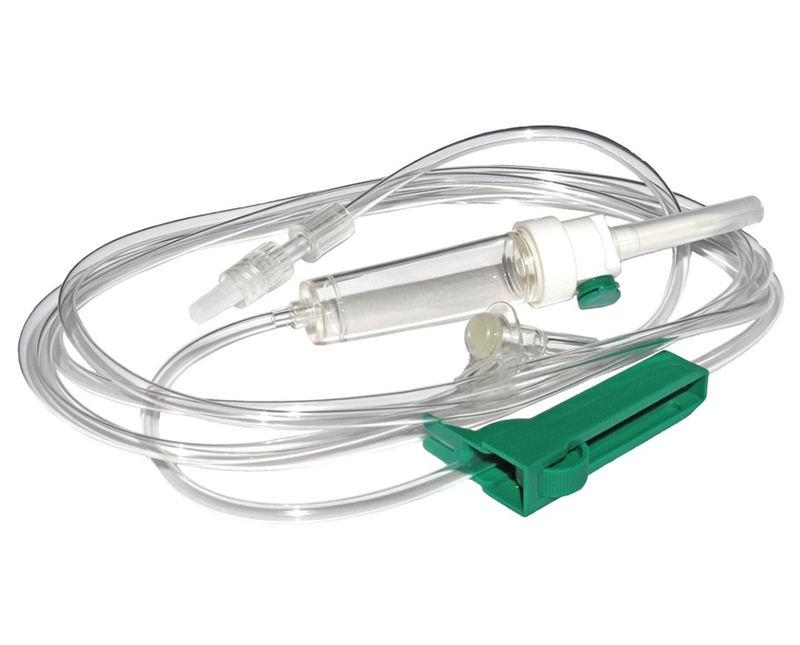 MEDIX is Valued Company that provide High Quality Medical and surgical products. MEDIX is the premier surgical distribution company in India. We was formed as a distributor of supplying High quality drugs, Laboratory agents, Medical and surgical Products. Chennai 600 084, Tamil Nadu, India. ® Medix - all rights reserved.